Cansland's lace fabric is popular used in garments, specially our garments lace is hot selling in the lace fabric. 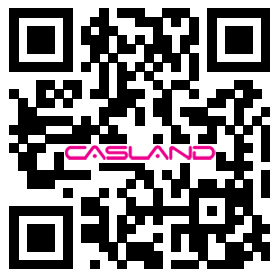 So Caslands is a professional lace fabric factory & wholesaler in China. All Caslands' customers are satisfied with our Caslands lace material.